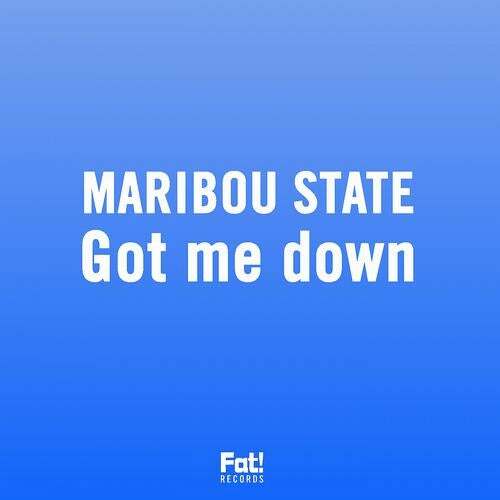 Following on from their standout debut, Habitat, Maribou State return with a new single on Fat! Records â?? Got Me Down.